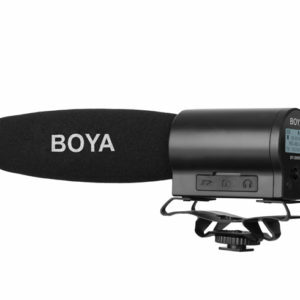 The BOYA BY-VM190P has a super-cardioid pickup pattern to capture audio from the front, while minimizing pickup from the sides and rear. 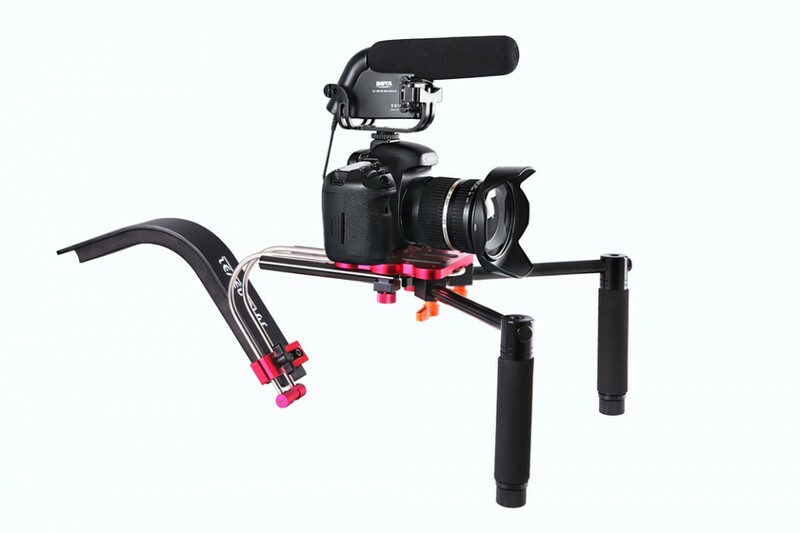 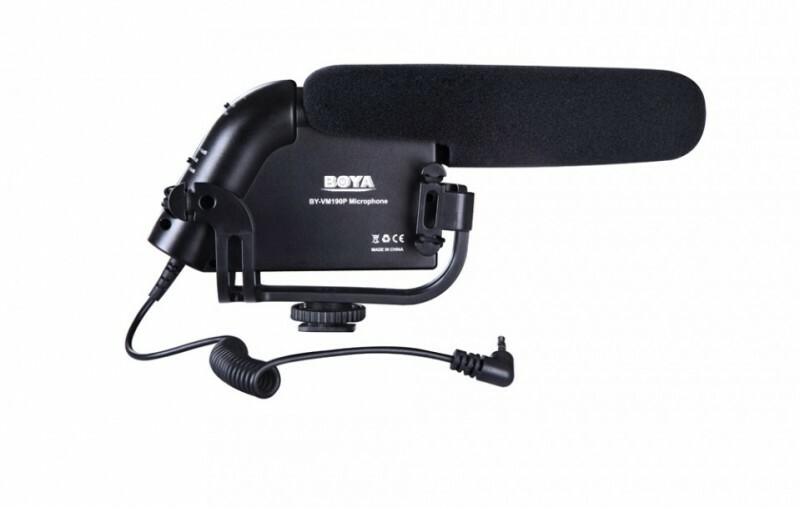 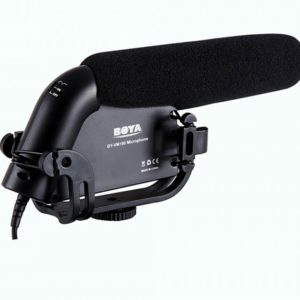 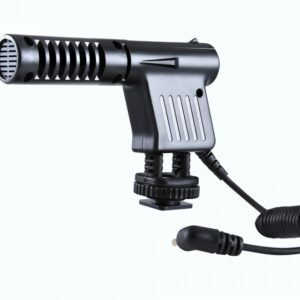 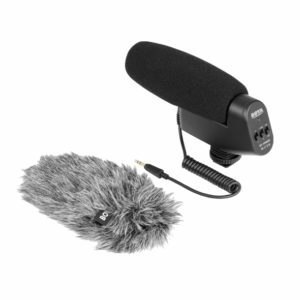 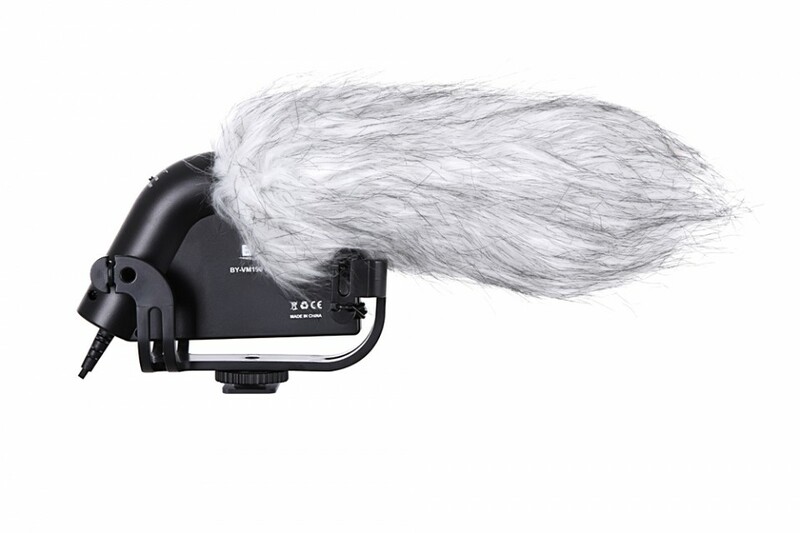 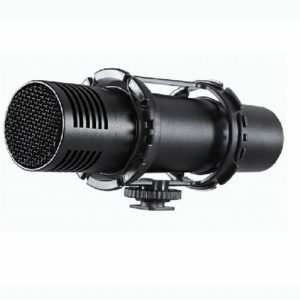 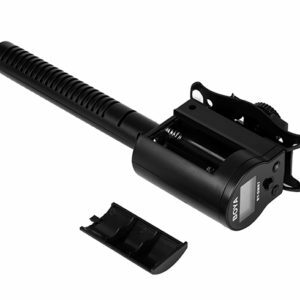 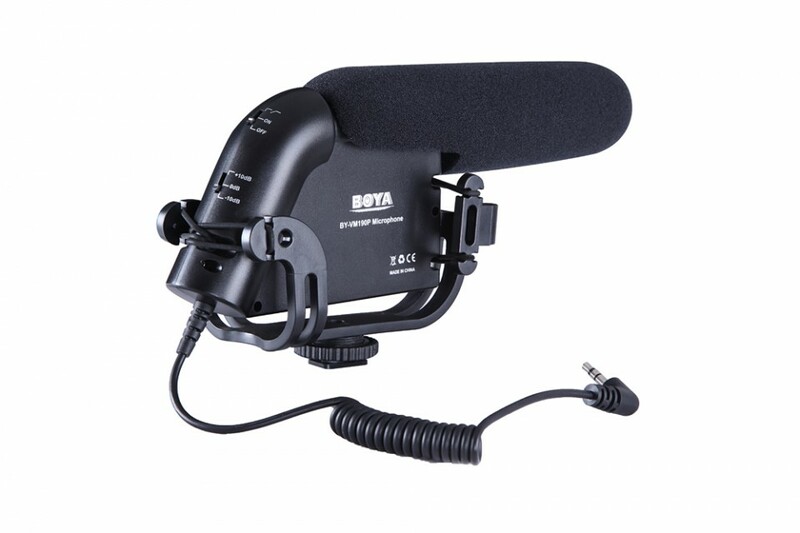 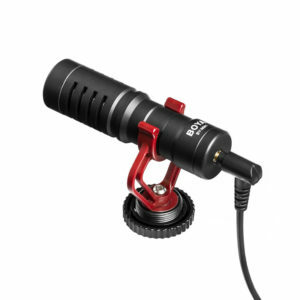 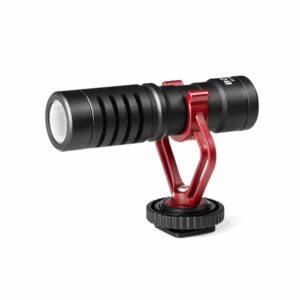 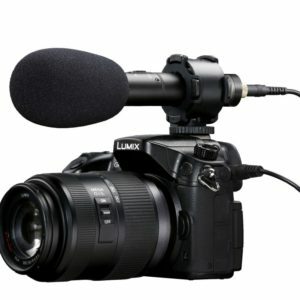 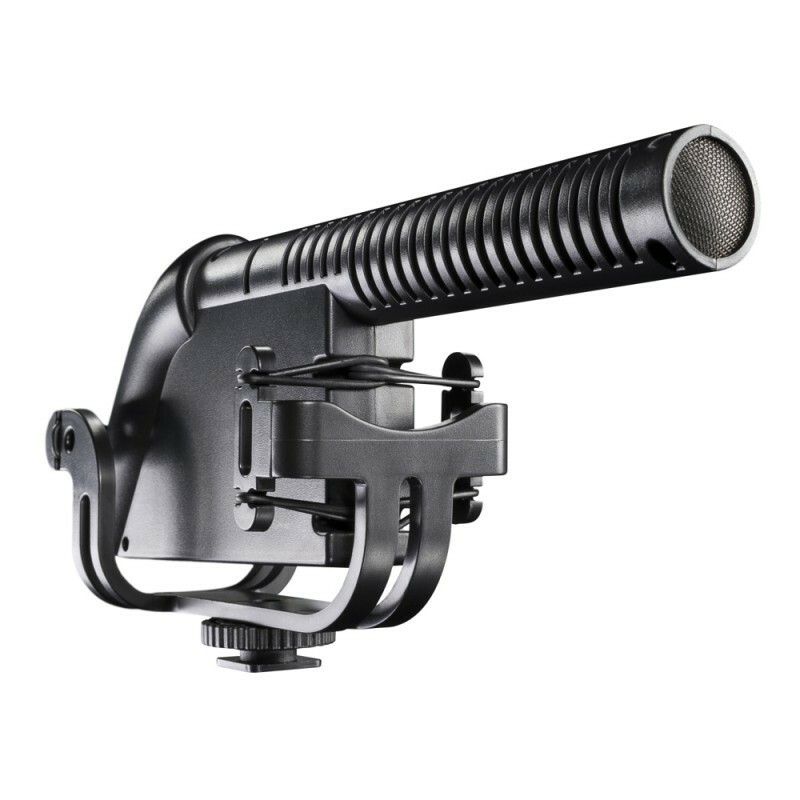 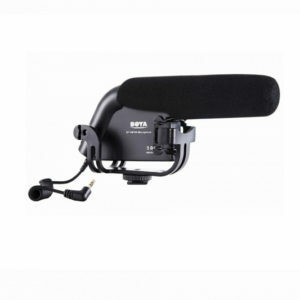 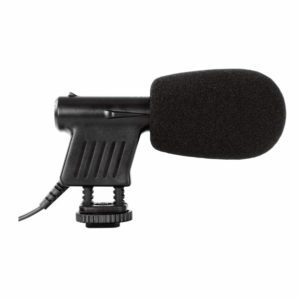 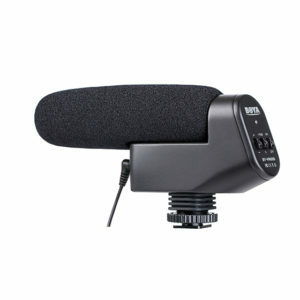 The integrated shockmount conveniently mounts the microphone onto any camera accessory shoe while effectively suppressing handling and vibration noise. 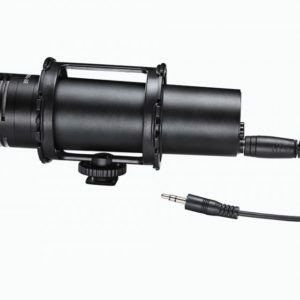 Three gain settings(-10dB, 0dB, +10dB) help adjust the level of sound capture whether from a close-up or long shot, while a bass roll-off switch cuts low-frequency noise.